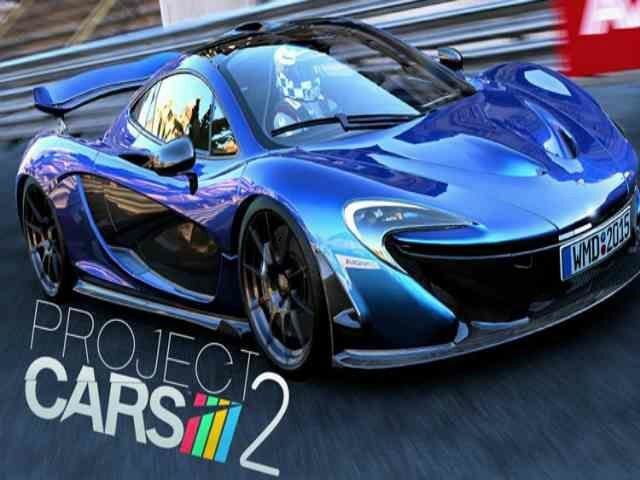 Project cars two is a racing video game released on PC, PlayStation 3, Microsoft window and X box one, This has been developed by Slightly Mad Studios and published by BANDAI NAMCO Entertainment Studios releasing date of this installment was 09/21/2017. 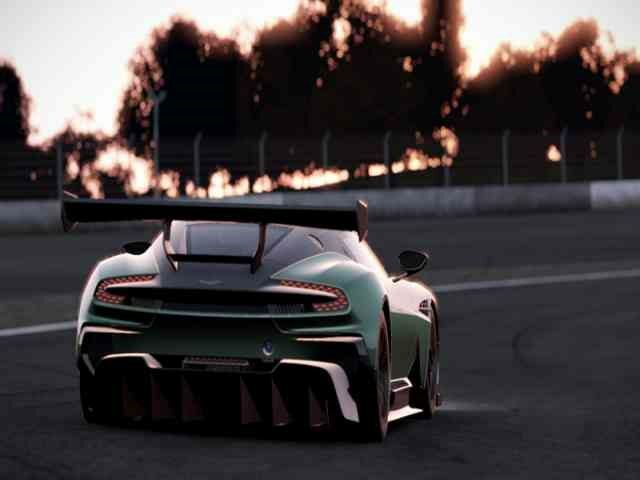 Project cars two is a racing simulation video game it has only two players mode single player mode and multiplier mode. 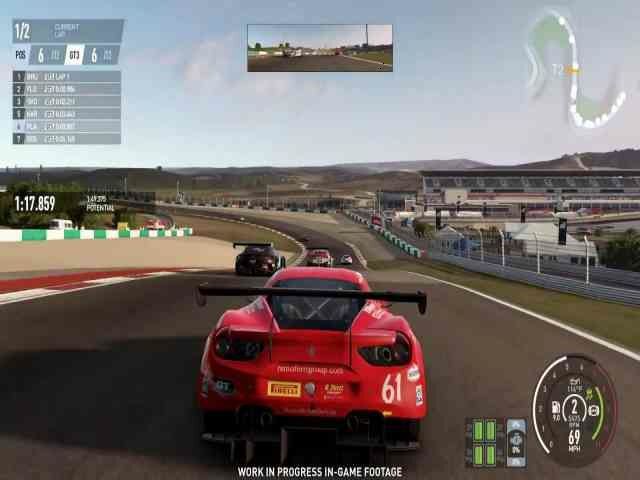 This game was upcoming Motorsport new addition are including or this has very amazing graphic card and sound effect are commendable. 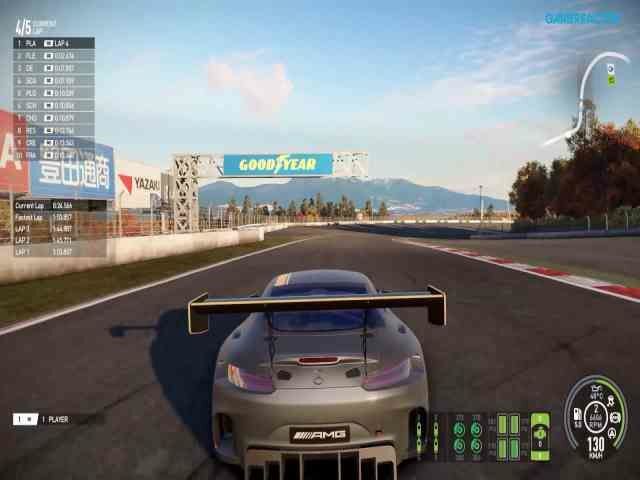 Project cars have only positive reviews according to review aggregator.